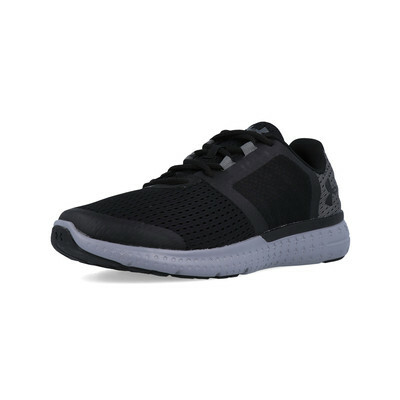 The Under Armour Micro G Fuel GS Junior Running Shoes is a lightweight pair of shoes that has a visible quarter-panel improves the fit of the shoes. 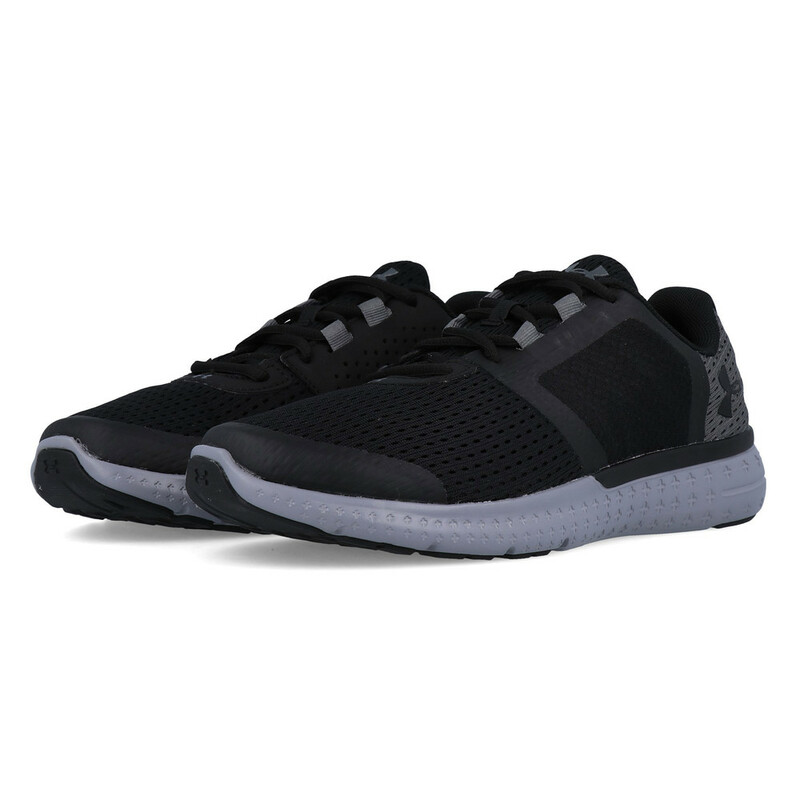 The one-piece Micro G foam midsole turns cushioned landings into explosive takeoffs. The Micro G midsole is the perfect feature for any serious runner, providing them with a cushioned landing on heel strike and turns this into an explosive takeoff. 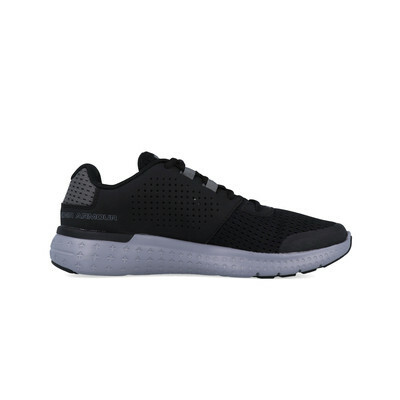 The midsole adds to the lightweight features of the shoe and provides you with an effortless experience on all terrains. 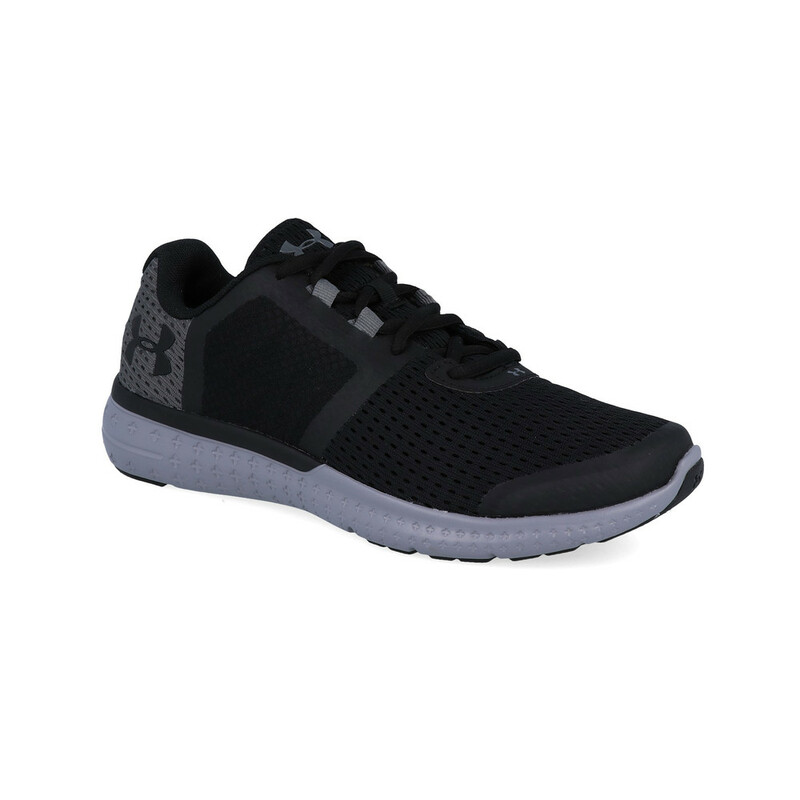 The shoe has been given a non-marking rubber outsole that delivers greater traction with less weight, the traction of the shoe improves grip whilst running and enhances stability. Micro G - Foam midsole turns cushioned landings into explosive takeoffs. Lightweight upper - Offers complete breathability keeping the feet cool and dry. 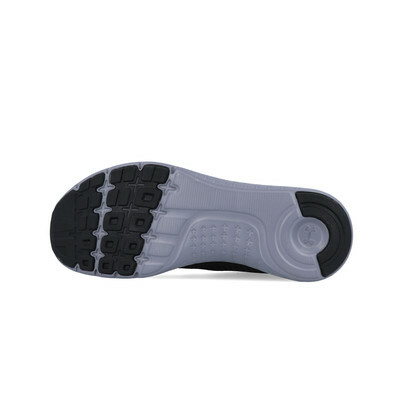 Non-marking rubber outsole - Delivers greater traction with less weight.